In todays episode I speak to the wonderful Gabe Moshenska as he describes his latest project, the Archaeologists who built London. This is no ordinary project, this is an oral history of the archaeologists who dug in London after the bombing of the second world war and uncovered the rich history of the capital city. You will find a link below to the project page which is being crowdsourced via Micropasts and the video for the project features Gabe's very own artistic talent. 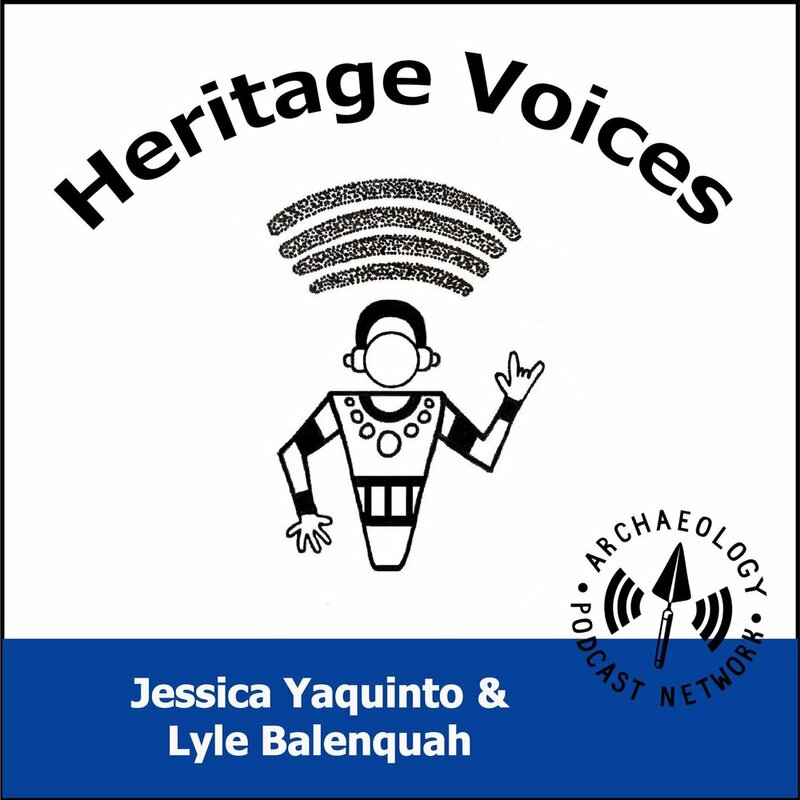 We also manage to talk about archaeology in the public sphere, (unfortunately Mr. Moshenska has a soft spot for Indiana Jones) and why we should have more women in archaeological media.